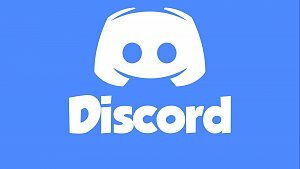 Discord has almost quadrupled its user base in the past year, jumping from 25 million registered users to more than 90 million estimated by the end of the year. 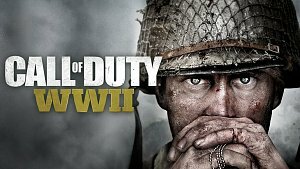 Call of Duty: WWII's first community event is about to begin, bringing with it new content. Winter Siege will hit the game starting December 8 on PC, PlayStation 4, and Xbox One. You can see the new event and everything it brings in the trailer below. 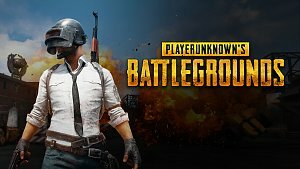 We've known for some time that PlayerUnknown's Battlegrounds will be getting a new desert map, but up until now, publisher Bluehole hadn't shared many details about it, aside from teasing a few work-in-progress screenshots of the environment. 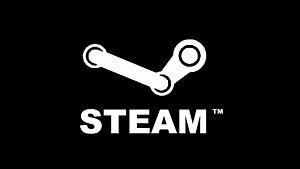 That's now changed, as the publisher has officially revealed the map and when players will have a chance to play on it. A new Portal game has been announced, though it's a little different to previous titles in the series. 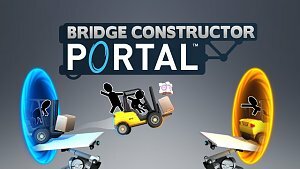 It's called Bridge Constructor Portal, and it's a crossover between Valve's puzzle franchise and, you guessed it, Bridge Constructor. 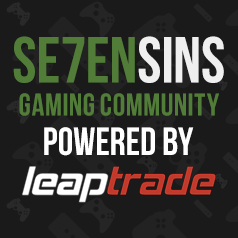 [SaveWizard] Anyone to encrypt my save for 5$ ?